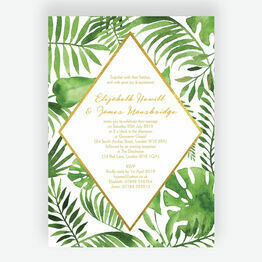 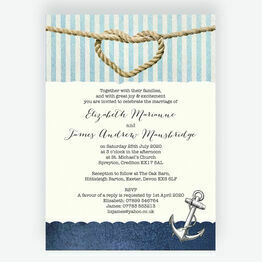 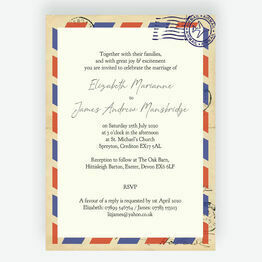 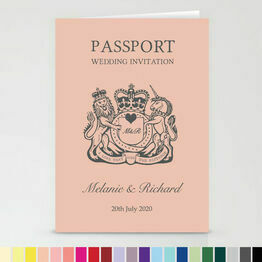 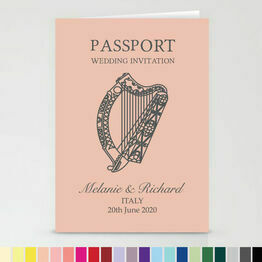 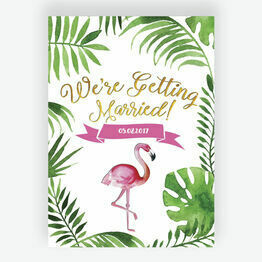 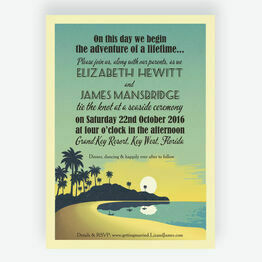 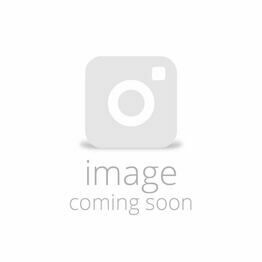 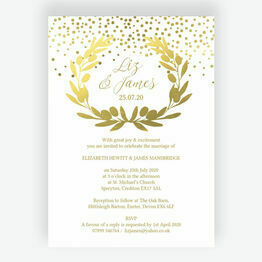 Whether you're getting married abroad or at a special location in the UK, our destination wedding invitations are the perfect way to invite your guests. 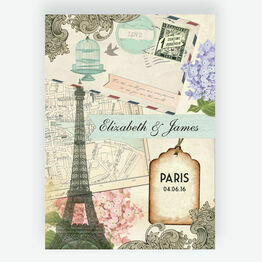 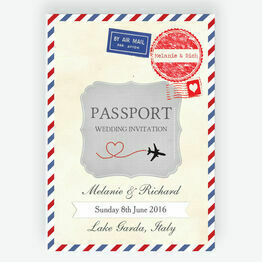 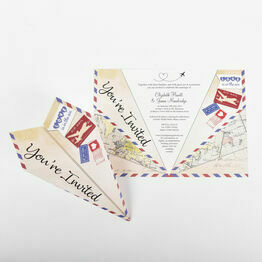 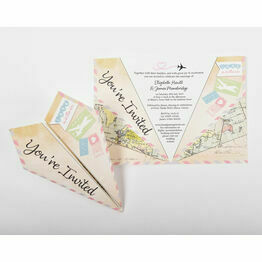 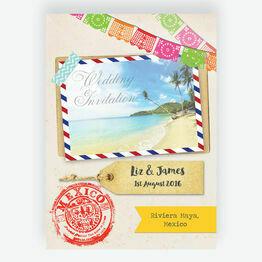 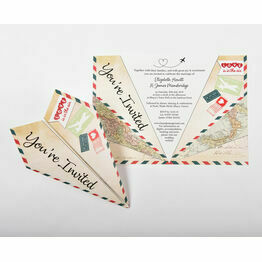 From passport designs to beach-inspired invites, we've got something for every destination. 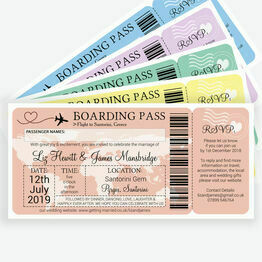 You can choose to have them professionally printed, or we can send you a PDF for you to print them at home.